Shares of Cisco and other network equipment makers have fallen after a report that Amazon Web Services (AWS) was considering selling its own network switches to business customers at much lower prices. Cisco's shares were down five per cent, wiping off nearly US$11 billion from its market capitalisation. Meanwhile, shares of Juniper Networks and Arista Networks fell four per cent as investors feared that Amazon's scale and pricing power could disrupt the sector. 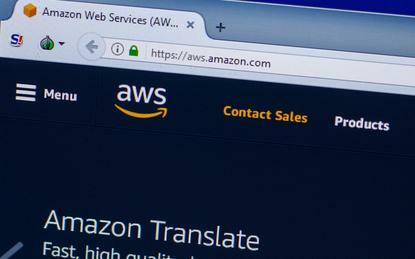 The networking devices will consist of open-source software and unbranded hardware known as "white-box" switches and come with built-in connections to AWS cloud services, such as servers and storage, the Information said. Amazon Web Services could price its white-box switches 70-80 per cent less than comparable switches from networking giant Cisco, the report said, citing one of the people with direct knowledge of the unit's plan. "If true, we think this would be a notable negative for the networking equipment space going forward," RBC Capital Markets analyst Mitch Steves wrote in a note.